Weber Shandwick has announced a management reshuffle in Asia, naming Tim Sutton as chairman of Weber Shandwick EMEA and Constituency Management Group (CMG) EMEA. Sutton has served as Asia chairman For Weber Shandwick and CMG since 2007, but will now relocate to London to help support strategic development and collaboration across brands in CMG’s portfolio. He will also play an advisory role in digital and analytics strategy, mergers and acquisitions, and all other cross-brand business development initiatives in the two regions, said the company. Sutton will partner with Colin Byrne, Weber Shandwick CEO of UK & EMEA, other EMEA-based CMG business leaders, and Jolly in APAC on strategic initiatives in both regions. Sutton will continue to hold both positions in Asia Pacific. Stepping in as Asia CEO is Baxter Jolly, previously vice chairman of Asia Pacific and managing director of Weber Shandwick Southeast Asia. Jolly has been with the firm for nearly 10 years. 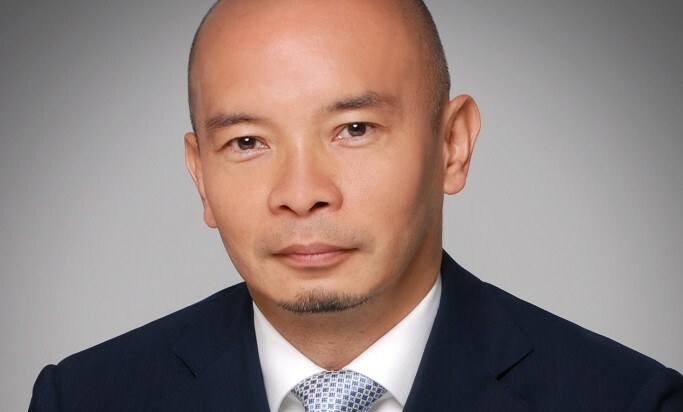 He has developed best-in-class practices and multinational client services, helping to achieve double-digit growth rates over the past five years since becoming vice chairman, as well as spearheading an integrated communications approach to drive business results for clients across the 10 markets in the region. Both appointments, effective September 2015, continue to strengthen the firm’s collaboration and capabilities across regions as Weber Shandwick deepens its multinational client portfolio. Andy Polansky, chief executive officer of Weber Shandwick, described Asia as a diverse, complex, high-growth region that demands tried and true experience. Should Singapore have used the Grand Prix to bring the issue of the haze to a global stage? ..